Boost colors beyond Lightroom's vibrance. Colorboost is a set of Lightroom profiles that gives you the power to intensify colors further with more natural results. Lightroom's vibrance can cause unwanted color shifts. 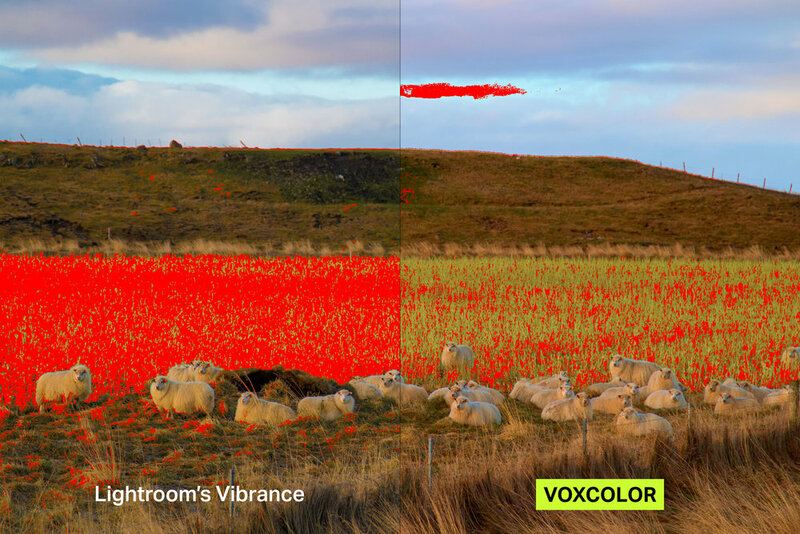 VOXCOLOR Colorboost helps your photo retain natural colors even at higher settings. Target neutral or vibrant colors. Your choice. Use Colorboost NC to boost neutral colors and increase the overall saturation. Want to make colors pop? 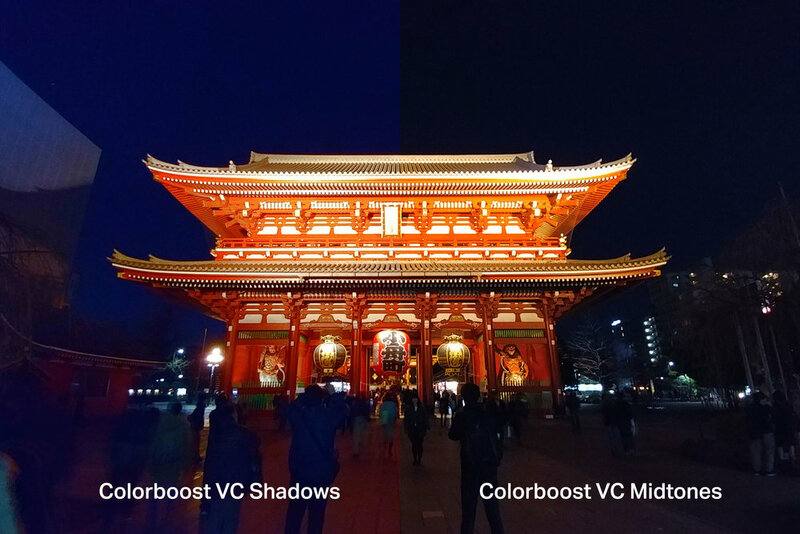 Use Colorboost VC to boost vibrant colors while keeping neutral colors neutral. The included portrait profiles let you boost colors with less effect on skin tones. More vibrancy. Less out-of-gamut colors. Using the Colorboost NC profiles, you can boost neutral colors and protect the already-vibrant colors. This lets you push colors further than ever before. Not only can you boost colors by vibrancy, you can further target it towards shadows, midtones or highlights. 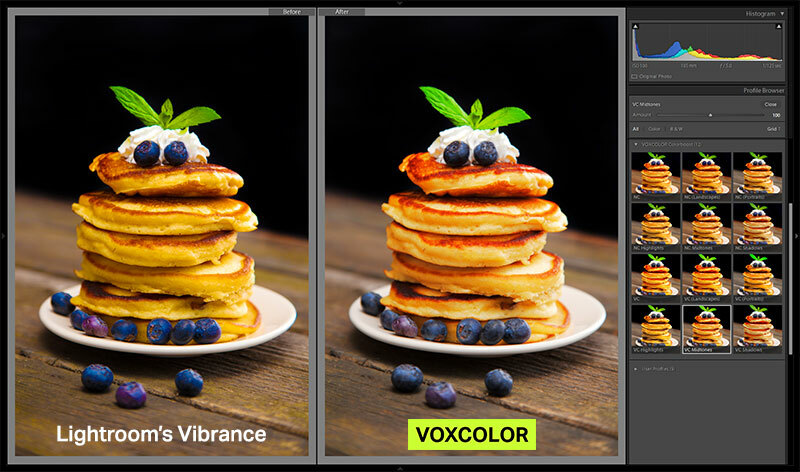 VOXCOLOR Colorboost is compatible with Lightroom CC and Lightroom Classic CC.